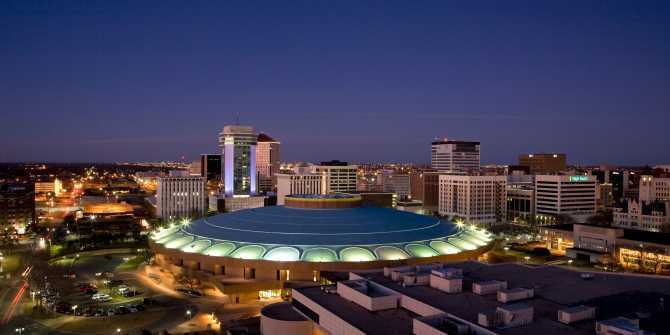 More than 6 million visitors come to Wichita, Kansas every year, and many come as part of a meeting or convention. Meeting planners love Wichita’s centralized location in the heart of the country because it is easy to get to for attendees from coast to coast. 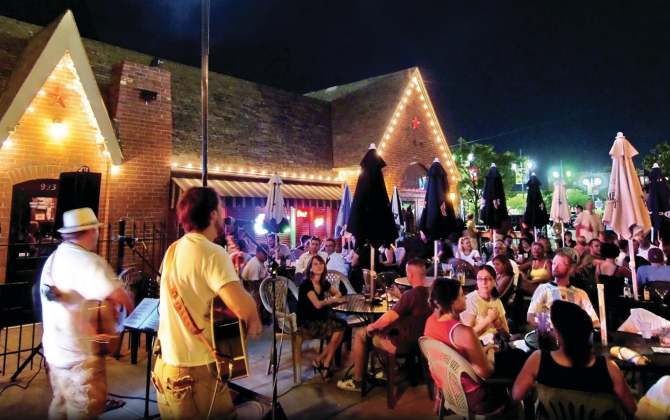 As the largest city in Kansas, Wichita provides value by offering distinctive venues to help events be successful and big city attractions to make it a memorable trip for attendees. Whether you’re looking for affordability or boutique luxury, you can find the right fit among the more than 8,100+ hotel rooms in Wichita, including more than 1,300 rooms in the downtown area. 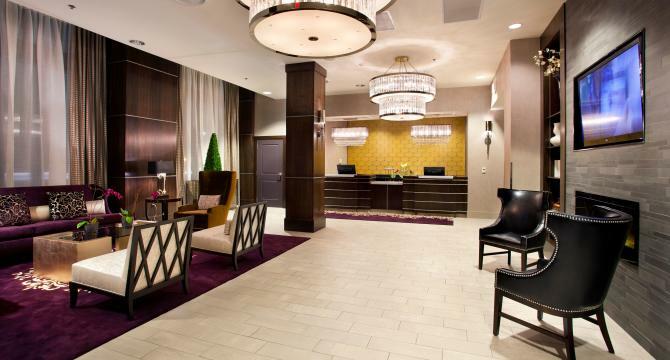 There are six full-service, convention hotels in Wichita, including a headquarter hotel connected to the Century II Performing Arts & Convention Center, along with 14 other area hotels with meeting spaces for every occasion. 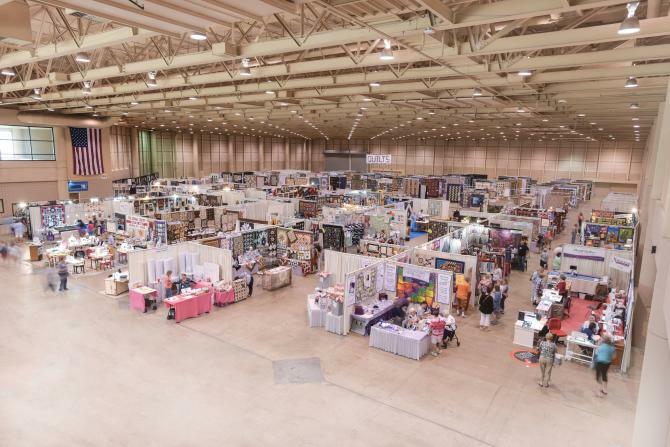 With more than 200,000 square feet of exhibition space in our convention center and a 15,000-seat arena, Wichita offers a variety of event facilities that allow you to plan smart. 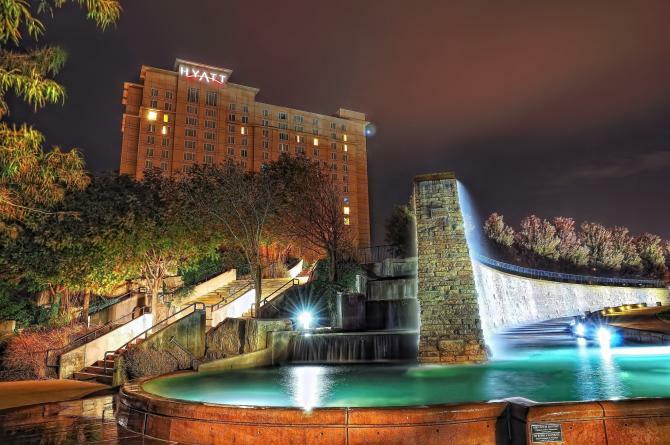 Wichita offers unique meeting locations as you craft the perfect experience for your attendees. 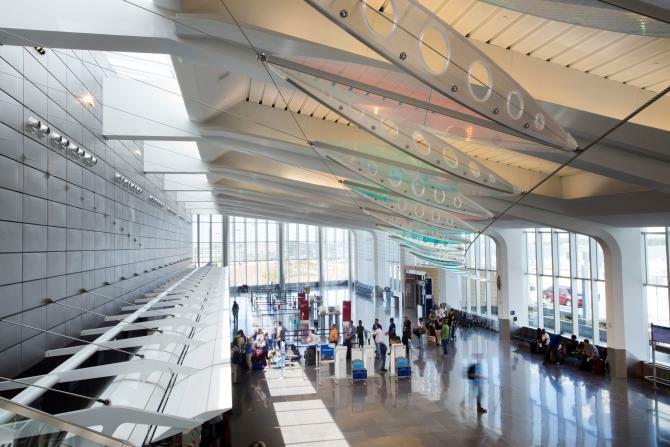 The Wichita Dwight D. Eisenhower National Airport terminal opened in 2015 and makes an excellent first impression to our city. Seven major airlines offer as many as 13 nonstop flights to different cities, depending on the season. 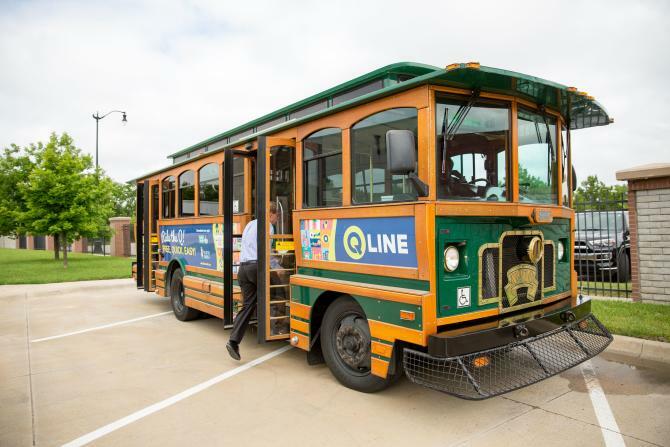 Downtown Wichita is walkable, and visitors also can easily navigate the area using our bike-sharing program called Bike Share ICT, or on the free Q-Line trolley. Attendees will be entertained during their stay in Wichita; including 1,200 diverse restaurants, a variety of nightlife options, shopping, one of the top zoos in the country alongside dozens of museums and attractions, multiple arts & culture venues, semi-professional and college sports and so many more things to do. 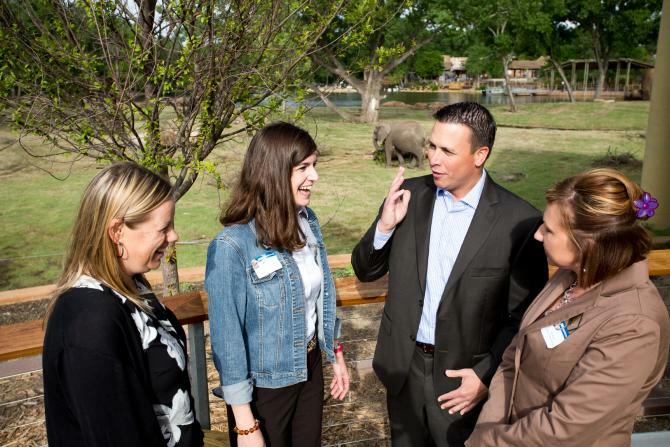 Interested in learning more about planning your next meeting or event in Wichita? Contact the Visit Wichita Sales Team and let us help you start planning your next successful meeting.